STRAIGHT-taking Knaphill FC boss Keith Hills believes he has plenty in reserve to achieve another top 5 finish this season, writes Andy Fitzsimons. The Knappers’ boss has been impressed by several under-18 and reserve team players this season, which have made their Combined Counties League debuts in recent weeks. the transfer market to bolster his current squad. He said: “My eyes are always open to what I like and what I don’t like, but I believe that we have some very good players coming through the youth ranks and reserves at Knaphill. “As a manager, my job is to achieve the highest place we can in the league and to have faith with the players at the club, not just those in the first team squad. “A number of players are doing well in the reserve team, which is testament to the work of Richard Keown and Michael Hulse, who have done a great job since they took over last May. 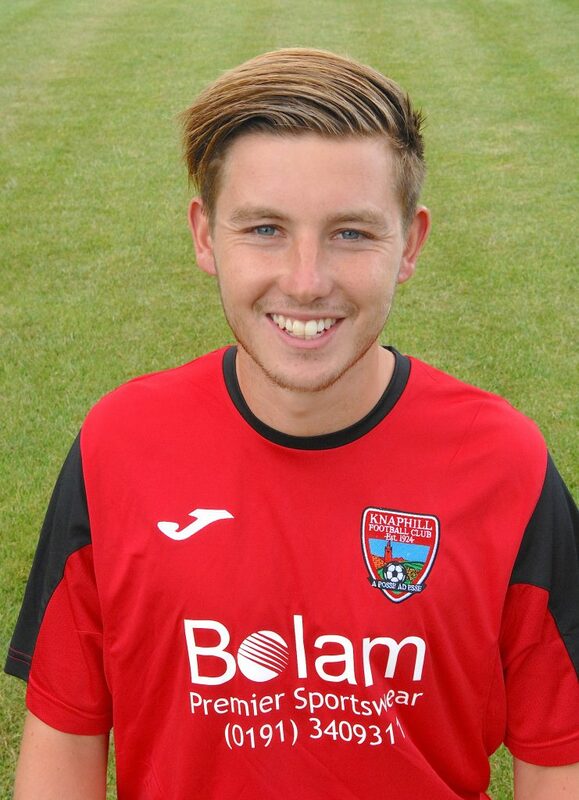 “Players like Ethan Losty and Eddie McKinley; among others, have both come into the first team and performed very well. Neither looked out of place when they played against Guildford City a few weeks ago. “It shows the quality that we now have at the club – it certainly bodes well for the future of Knaphill Football Club. “Looking at what we have and where we are now, I genuinely believe that we can finish in the top 5 again,” added the Knappers’ boss. After some indifferent results in the run up to, and after the Christmas period, Hills now believes that his side are on the up; and that a number of players have finally stepped up to the mark. 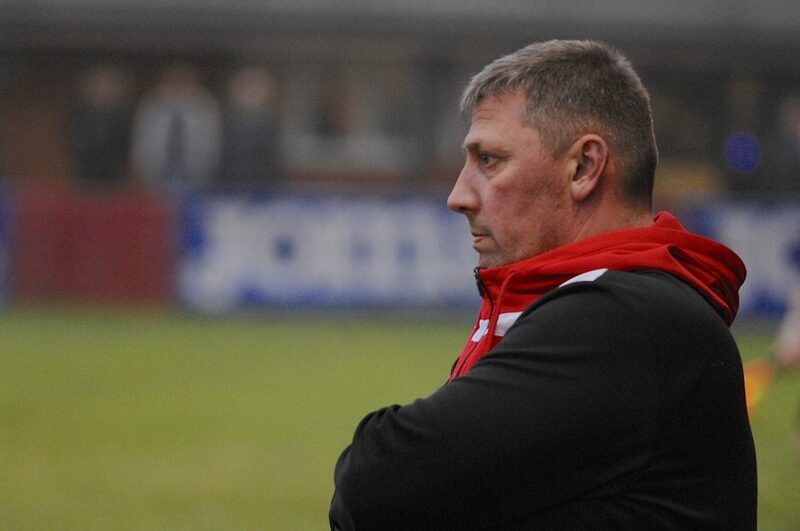 “The 4-2 away defeat to Walton and Hersham (2 January) was a turning point for us and for me as a manager. The players knew that it wasn’t good enough and that they had to turn it around quickly or face the consequences. “If you have 2-3 players who are going through the motions and aren’t winning their personal battles, then you can’t expect to win games. “I have since spoken to all of those players individually and asked what they expect of themselves? If they’re not willing to give everything for the team then there’s no point playing for Knaphill. “In truth, it applies to any level of football; not just in the Combined Counties League. If any player isn’t prepared to commit himself to the cause, then there’s no point going through the motions. Thankfully, they’ve all responded well.” added Hills. With George Frith (knee operation) unlikely to resume normal training until the summer and with Robbie Kersley still unavailable for selection, Hills has been forced to reshuffle the pack several times to account for the absence of two outstanding midfielders. Despite the quandary, Hills has remains faithful to his squad at large and has praised those who have come into the side and performed admirably. “Losing George [Frith] at the start of the season was a massive blow for us,” explained Hills. “George is an outstanding footballer – you could even say that he is irreplaceable. “He keeps possession of the ball and glides across the pitch with ease. We have definitely missed him this season, but it’s important that George and Robbie [Kersley] don’t rush back given their individual circumstances. “While football is a great physical and emotional outlet, your health and wellbeing is always more important than football. It’s about keeping things in perspective,” added Hills. This Saturday [28 January ’17), Knaphill travel to Raynes Park Vale in a bid to improve on their current eighth position in the league table. Having already beaten Vale twice this season in both league and cup competitions, Hills’ side will rightly fancy their chances to get a result – even on a difficult playing surface.